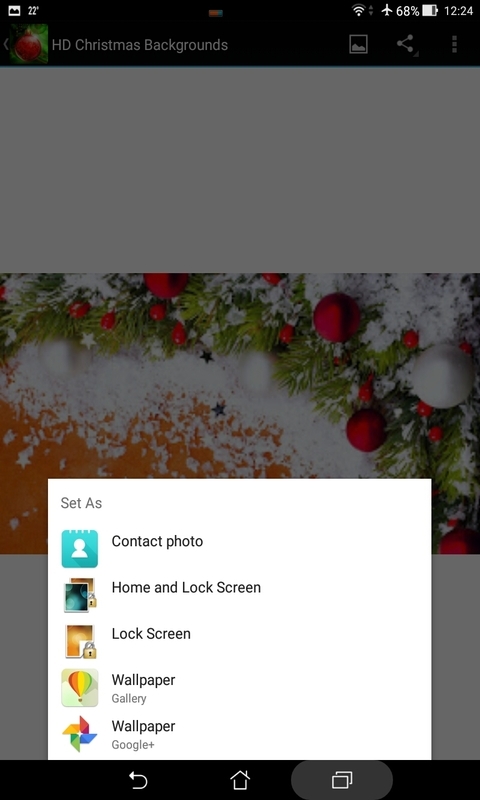 Have you gone tired from the boring, dull wallpapers available preinstalled in your Android device? 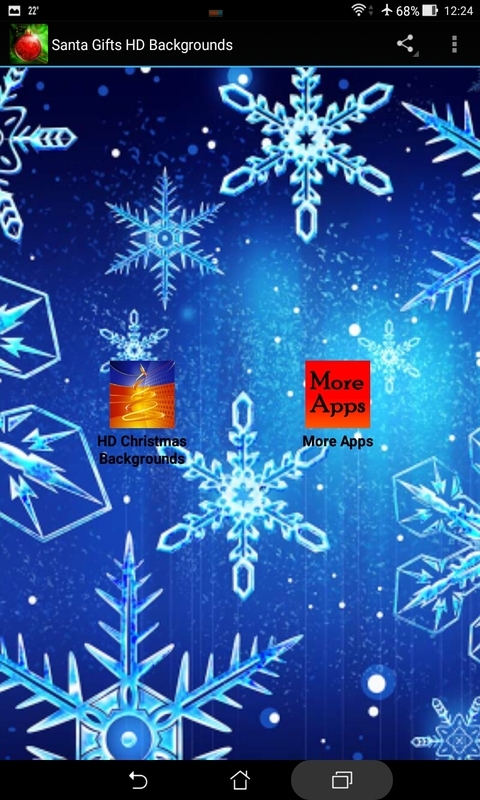 Or you simply want to refresh your device with a touch of Christmas? 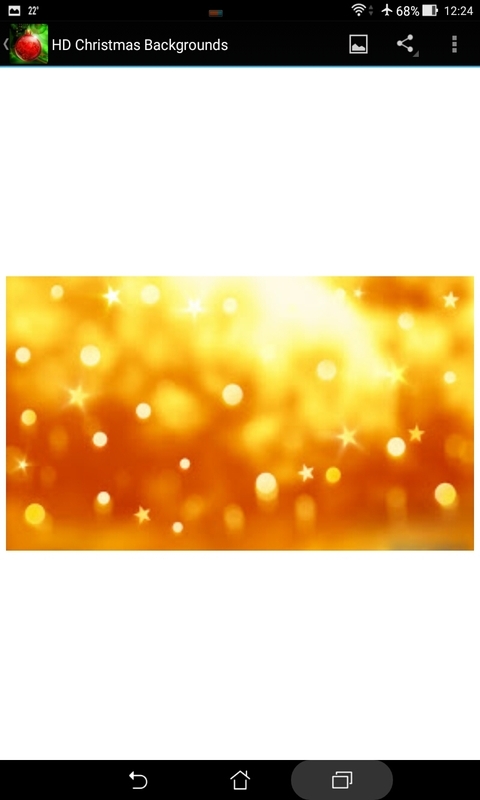 With "Santa Gifts HD backgrounds" you have just found the top application in the market for bringing the Christmas spirit on your smartphone or tablet! 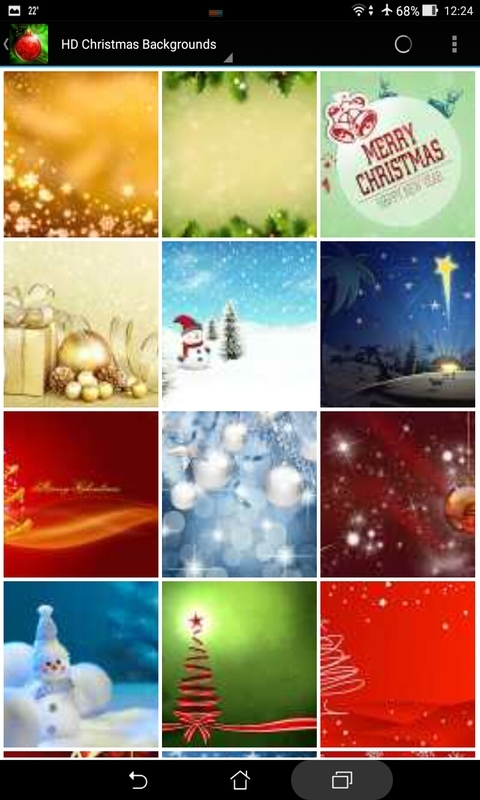 We have included more than 60 HD backgrounds and wallpapers with a strong Christmas theme in a stylish, compact application. The app size remains small because the images are streamed from our server with the RSS Photo feed feature. This way you can view our amazing collection of wallpapers and select among them which one your prefer to save on your device and use! 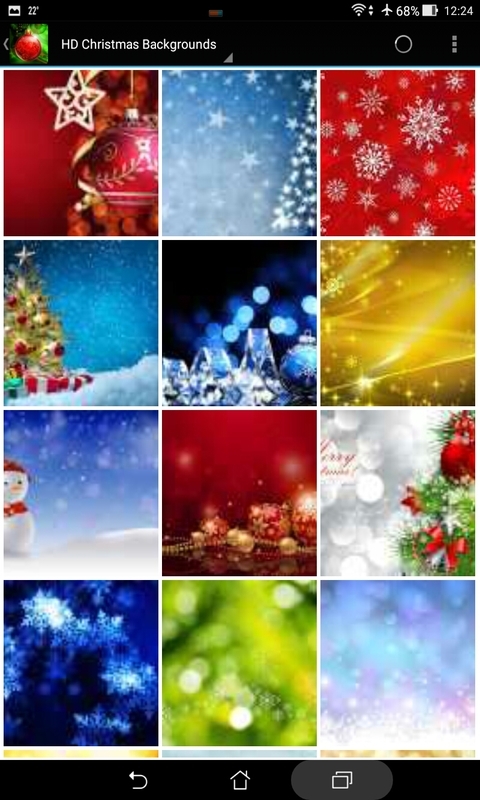 Vibrant, lively and cosy, our wallpapers are top selected images of amazing clarity and resolution designed to decorate and prepare your smartphone or tablet for the Christmas season! 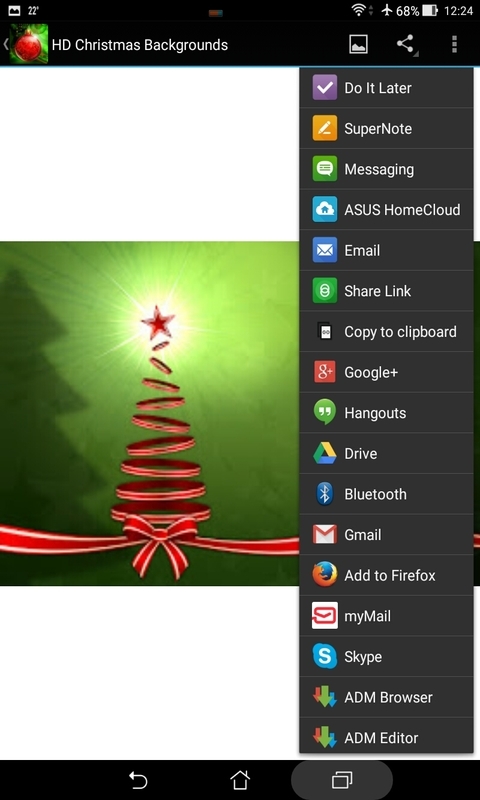 Consider this Free app your own small gift from the Android Santa!